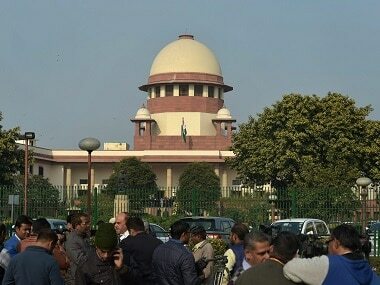 Four women have moved the Supreme Court seeking to intervene as parties in support of its last September's historic judgment which allowed women of all age groups into Sabarimala temple in Kerala. 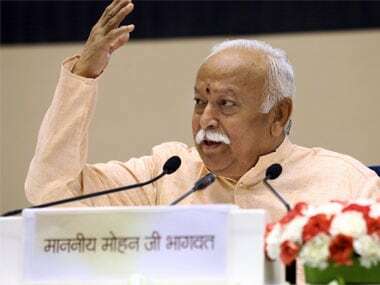 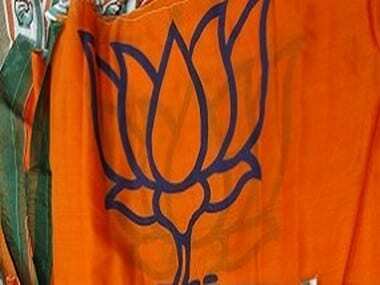 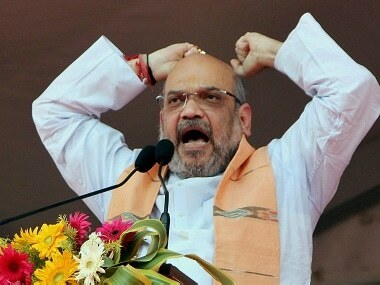 The RSS leader, who spoke in Hindi, also hit out at the Kerala government over the Sabarimala row and blamed it for "facilitating the entry of women through the back door." 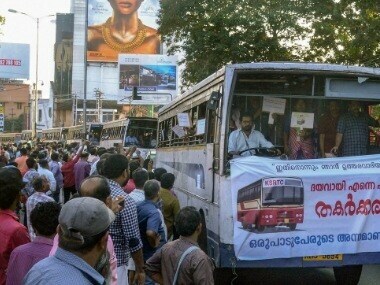 Soon after the shutdown began over the women's entry into the Sabarimala temple, hordes of right-wing activists burned tyres and granite blocks on the streets of Kerala, bringing vehicular traffic to a halt at several places. 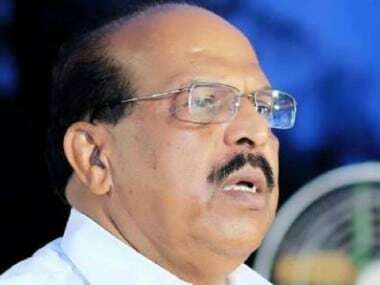 Sudhakaran, known for his sharp tongue, made the observation at an inaugural speech at a cultural event in Alappuzha. 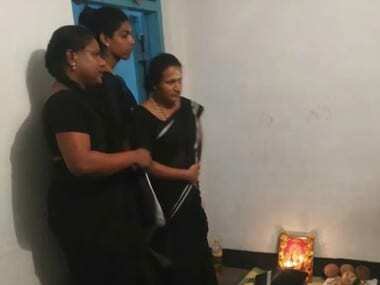 The Minister has been cut up with the Sabarimala tantri family ever since they threatened to close down the temple in case a woman in the age group of 10 to 50 arrives to pray at the shrine in line with a Supreme Court verdict. 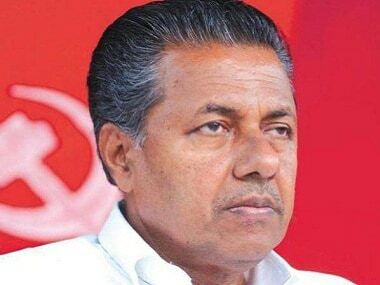 Kerala chief minister Pinarayi Vijayan lashed out at the BJP and right-wing outfits, accusing them of exploiting the Sabarimala issue for their "political gains" and trying to 'capture' and take control of the hill-top shrine. 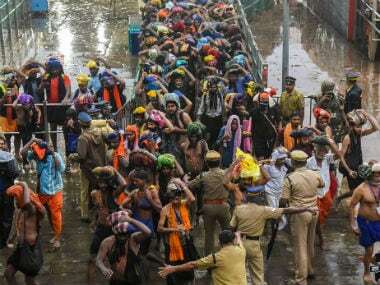 The Board, which manages the hill shrine, has cited lack of basic amenities among other things as the reason for seeking more time from the top court. 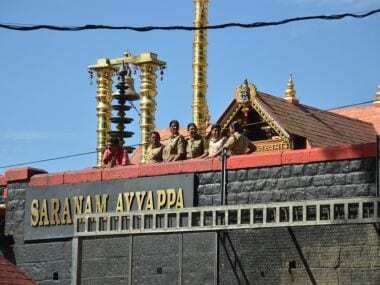 The announcement on the TDB's move came amid mounting tension against the backdrop of the stand-off over entry of women in the 10-50 age group, traditionally barred at the shrine dedicated to Lord Ayyappa, a celibate.